Another day, more MAC lipsticks… 🙂 I picked up one thing from the new Temperature rising collection, and it was the Feel my pulse lipstick. A purple cremesheen? Yes. So much yes. The packaging is limited edition, and it feels so nice and velvety. It’s a deep bronze colour and looks pretty nice. I’m not usually a huge fan of MAC LE packaging, but I like this collection! Feel my pulse is a violet kind of colour, but it goes on really creamily because of the formula. 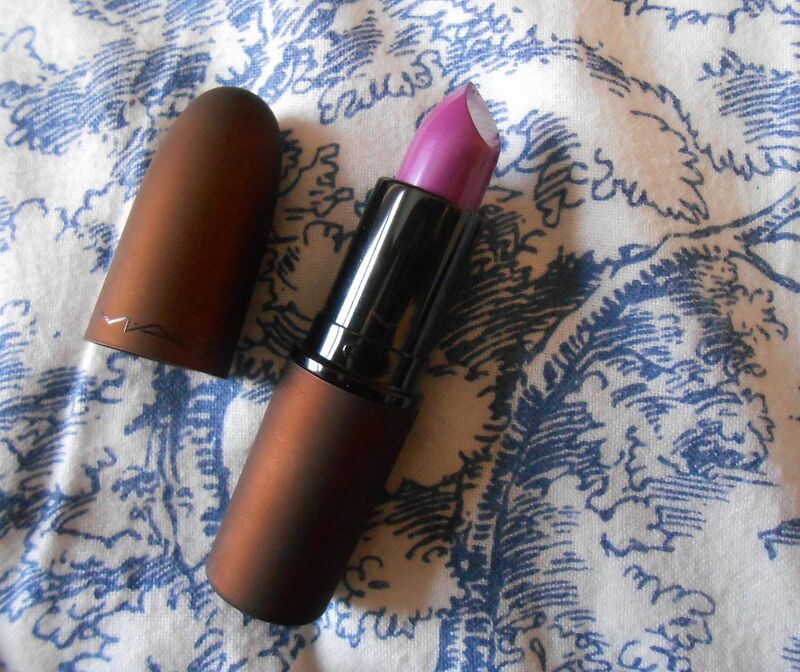 I’d definitely recommend this if you’re looking for a purple/bright lip but don’t want anything too colourful or hard to wear. 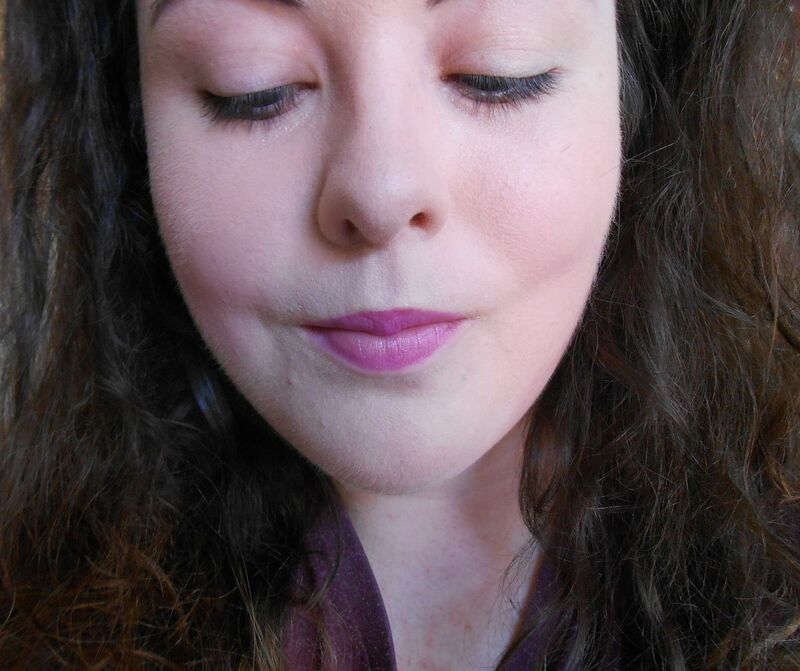 The formula also feels really comfortable on the lips, and I even forgot I was wearing it yesterday. It’s sold out on the MAC site now, but it’s available in stores tomorrow!